It wasn't until 10 years later, when Brigitte Bardot wore a bikini in the movie And God Created Woman (1956), that the bikini finally "exploded" into popular fashion. Southwestern Bell and AT&T demonstrated the first use of a commercial mobile radio telephone service (MTS) on June 17, 1946. 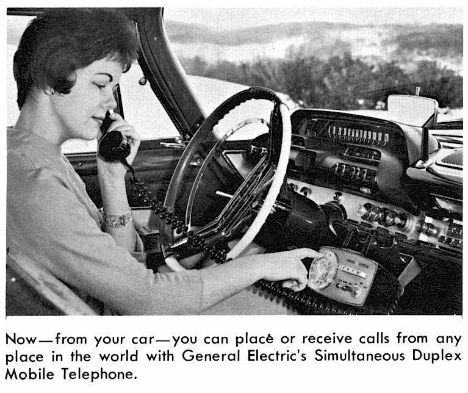 Later that year, in September 1946, the first mobile car to car telephone conversation took place in St. Louis. 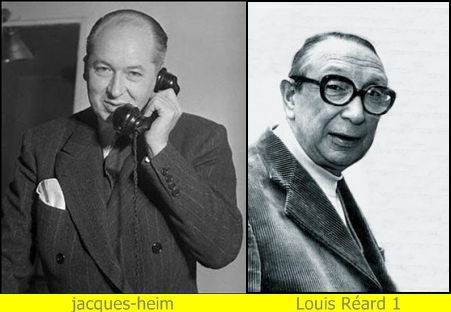 MTS was later replaced by IMTS (Improved Mobile Telephone Services) in 1964 and demand for mobile telephone services began to increase. The Cellular telephone service that seniors, baby boomers, their children and grandchildren know and love today, began as a test in 1978. By April 2014, 68 years after the first mobile telephone service was used, it was estimated that almost 7 billion mobile phones were in use around the world.